Online Sportsbooks initially had the Indianapolis Colts favored by a field goal before moving up to 3.5 against the Tennessee Titans. Keith Allen breaks down the odds and hunts for value before kickoff, Sunday, December 30, 8:20 PM EST. Predictem’s Mike Mann handicaps the New York Jets vs. New England Patriots game which kicks off this Sunday, December 30th, 1:00 PM at Gillette Stadium Foxboro, MA. Online sportsbooks opened New England as huge 13 point favorites. 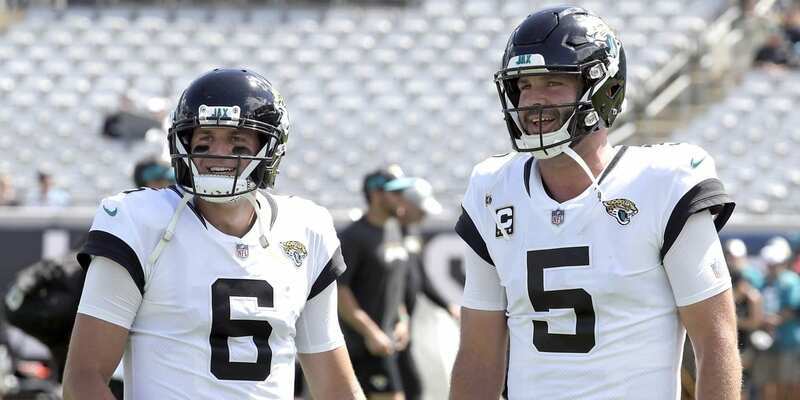 NFL Football Handicapper Jay Horne has another big selection on the Jacksonville Jaguars vs. Houston Texans game which kicks off Sunday December 30th, 2018. 1:00PM (EST) at NRG Stadium Houston, T.X. Sportsbooks currently have Houston as -8.5 favorites. 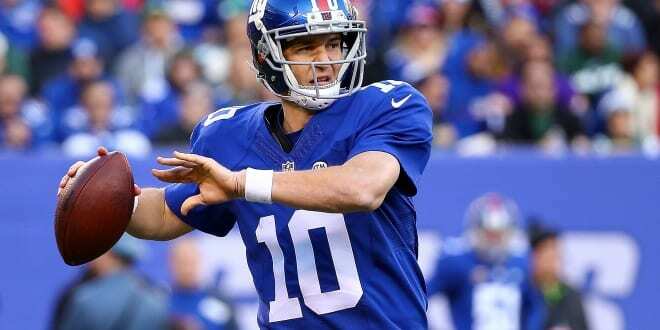 Jay Horne has an NFL Football Week 17 pick on the Dallas Cowboys vs. New York Giants game which kicks off Sunday December 30th, 2018. 1:00PM (EST) at MetLife Stadium East Rutherford, N.J.. Sportsbooks currently have the Giants as the favorite at -7. The Cleveland Browns take on the Baltimore Ravens in big week 17 AFC North action on Sunday. The Ravens can wrap up the division title with a win and a victory by the Browns would be a nice confidence booster to take into next season. The betting board shows a consensus line of the Ravens -6 with a total line of 41 points. Our handicapper has done his homework on this game and feels strongly about how this contest will play out. Read on to get his ATS prediction. The Carolina Panthers travel to New Orleans to take on the Saints in a meaningless game for both clubs. The Saints wrapped up the No. 1 seed in the NFC with last week’s late victory over the Steelers and the Panthers come into Week 17 on a seven-game losing streak. New Orleans is likely to rest a lot of players and Carolina is forced to go with third-string rookie Kyle Allen making this a tough game to handicap. The Saints have hit -9 on some boards with the total line offered at 44 to 44.5. 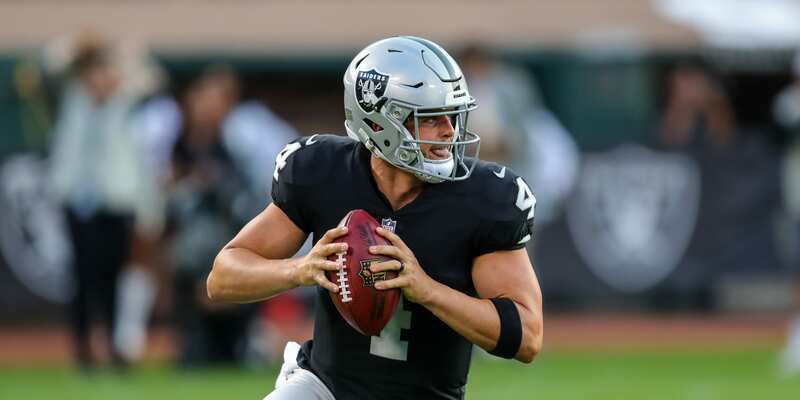 NFL prognosticator Jay Horne has broken down the statistical data and sees a few betting angles to back up a side play on the CAR/NO game. Despite the lack of confidence from Elway in Denver coaching, online sportsbook have made the Broncos -3. Vance Joseph is a dead man walking as the head coach. There were reports last week that John Elway was trying to get Mike Shanahan to return to coach the team and if Shanahan had been in the stadium when Joseph opted to kick a field goal from deep in Cleveland territory while down by 4 late in the 4th quarter, Elway might have made the switch on the spot. This is Predictm’s second pick on the Raiders vs Broncos game, and this time we have a play on the total. Check out Loot Levinson’s angle on this week 16 total pick. 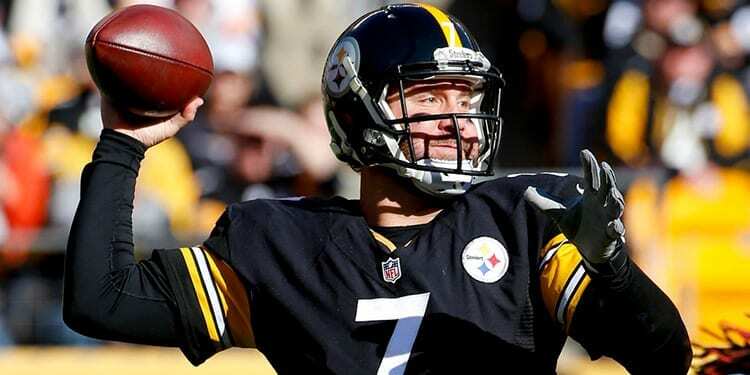 Loot Levinson has brings the second Predictem pick on the New Orleans Saints versus the Pittsburgh Steelers. LL is on the under of this week 16 matchup. See why. The Chiefs have been slipping some in recent weeks, with personnel losses and setbacks on the field. The season began with nary a hiccup, as they won 9 of their first ten, covering almost every spread. They haven’t covered a spread now in any of their last five games and people are looking at them as something less than a conference contender. LL gives his prediction on Chiefs vs Seahawks. There are few teams that could lose a Pro Bowl level running back and actually improve their offensive output but the Steelers have not only survived the Le’Veon Bell absence but found their future bellcow in the process. James Conner has rushed for 909 yards and 12 touchdowns while adding 52 receptions but he is questionable for Sunday with a high ankle sprain. Whether he goes or not, will the Steelers have the offense to stay within 5. At this point in the season, who cares what happened in week two? 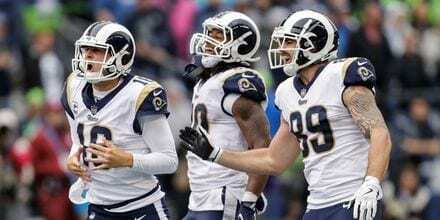 At the same time, a 34-0 Rams wipeout over the Cardinals does stand out. And with the Rams looking to get the ship righted, this very well could be the ideal spot. Arizona managed just five first downs in that game and if not for some defensive playmaking, that score could have been even uglier. Do the Rams have the Cards number? Sportsbooks think so with their number at -13.5. The Chicago Bears come into the Bay Area to take on the San Francisco 49ers on Sunday in NFC action. Granted, only one team has a real future this season, but that doesn’t mean this won’t be a good game at Levi’s Stadium. The Bears are riding high at 10-4, coming off a 24-17 win over the Packers, which clinched them the division. Will they get up for the Niners and cover the bookmaker’s spread of -4? The Dallas Cowboys had their 5 game winning streak snapped last week, in an embarrassing way, with a 23-0 loss on the road in Indianapolis. Before the loss, the Cowboys were among the hottest teams in the NFL and will have a chance to rebound this week in an important home stand against the Tampa Bay Buccaneers at AT&T Stadium. Betting sites have the Cowboys as 7.5 favorites. The Colts enter in scorching form as they have now won seven of their last eight games. Very simply, Indianapolis is one of the hottest teams in the league at the moment as their eyes are fixed on earning their way into the playoffs. Most sportsbooks have the Colts -9. Can they bury the Giants in week 16? The Jaguars are currently in the midst of one of the most underwhelming offensive stretches in franchise history. In the last 3 games, the team has averaged just 219 total yards and 9.3 points per game. Things have been so bad that Head Coach Doug Marrone benched long time starter Blake Bortles to give Cody Kessler a chance. What kind of offense can we expect with Kessler in the driiver’s seat? Jay has you NFL prediction.